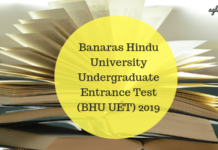 Banaras Hindu University conducts Postgraduate Entrance Tests for admission to various Postgraduate Courses. 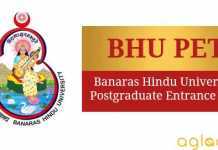 BHU PET Previous Year Question Paper are helpful for exam preparation. 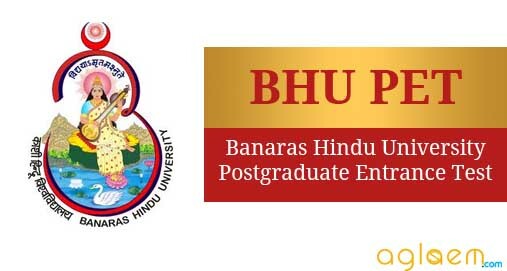 BHU PET Question Paper are available here for free download.